Life is not just one thing; it has many layers and facets. We could say its very nature is multidisciplinary. And just as with life, so it is in business. The situations and problems that businesses face today are multifold and thus require different solutions. One of C2Native’s signature strengths is our diversity. Our team is multicultural, multidisciplinary, multiage, multi-experienced, multipotentialite… basically, we are a multifaceted organization able to get different vantage points on a situation or challenge and generate ideas with broader perspectives. These are the premises that also make us truly agile and innovative. Did you know that origami and automotive skills go together? Origami has engineering principles that help car designers understand how to make the 3D airbag fold into a flat 2D object that can fit easily into a car’s airbag compartment in such a way that it can inflate quickly should a car crash. As creative knowledge and learning-based tasks become more important, organizations that acquire and retain this value proposition, are better equipped to help their partners, clients, and customers on a journey that is illuminating and enriching. These ‘learning workers’ often have more diverse origins, thoughts, composition, and experience, and different dreams. 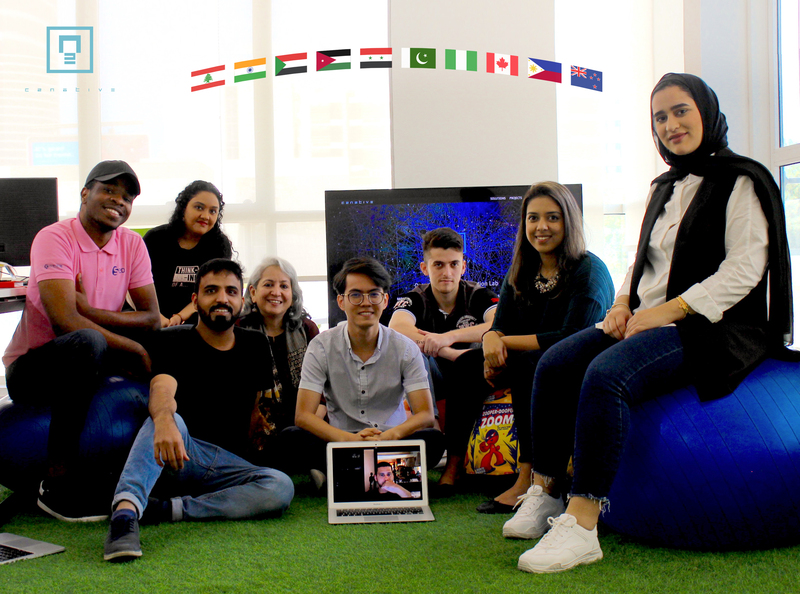 At C2Native, within our 20-member team of 10 nationalities, we embody a variety of skill-sets ranging from programmers, writers, content developers, CSR professionals, VR and game-creators, 3D animators to technical architects, UI developers, media strategists, data visualizers, ORM analysts, video editors and experienced marcomms executives. Our diverse team are graduates in multimedia arts, engineering, business management, finance, marketing, physics, public relations, computer science, business information systems, and advertising. Besides the depth of knowledge and experience, we have a wide range of interests and aspirations that instill continuous learning and dreaming as important values. Together, we bring in a rich diversity of skills, experiences, cultures, aspirations, and thinking, adding different perspectives and value to all that we endeavour. makes an organization more effective, more successful and more profitable.